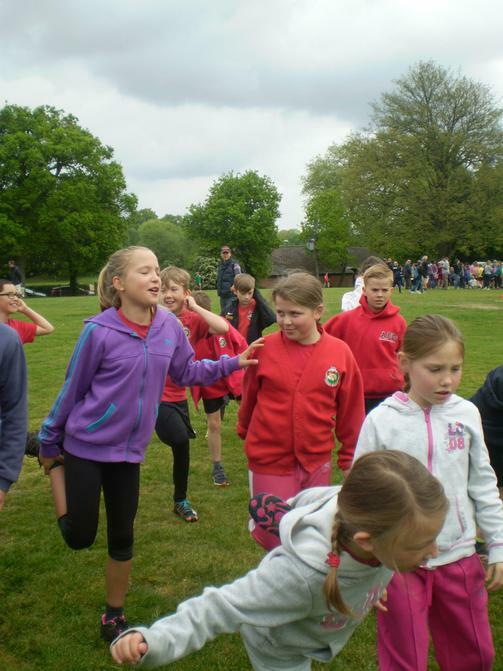 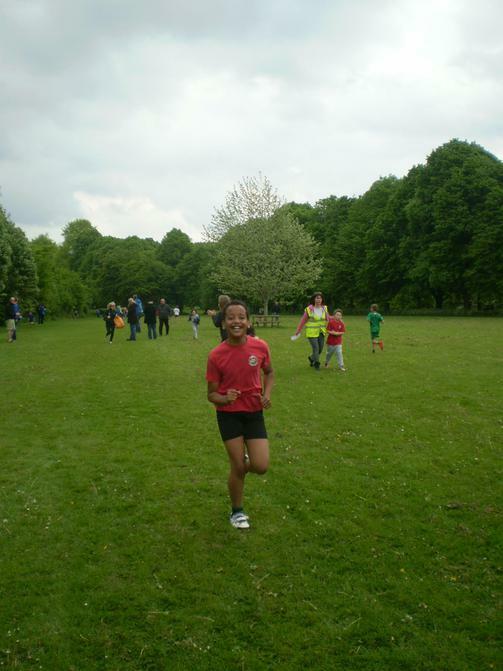 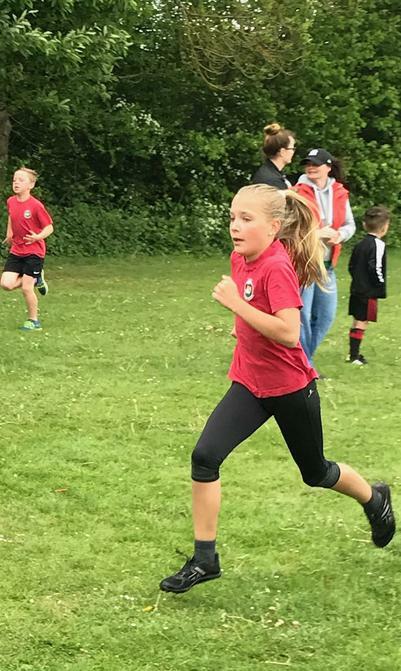 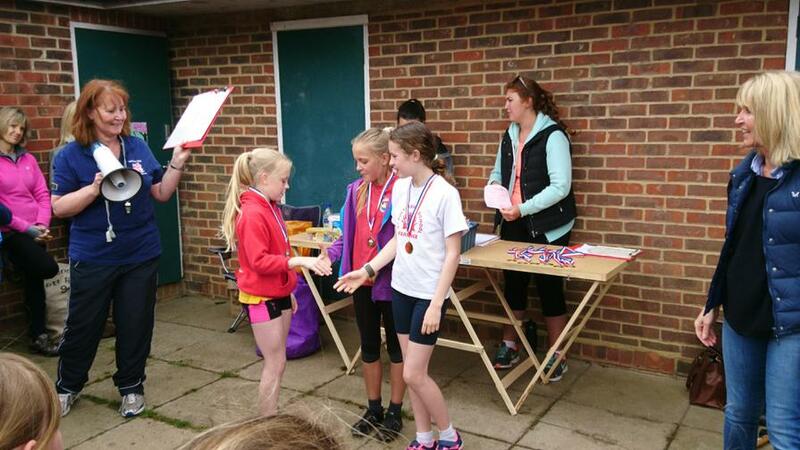 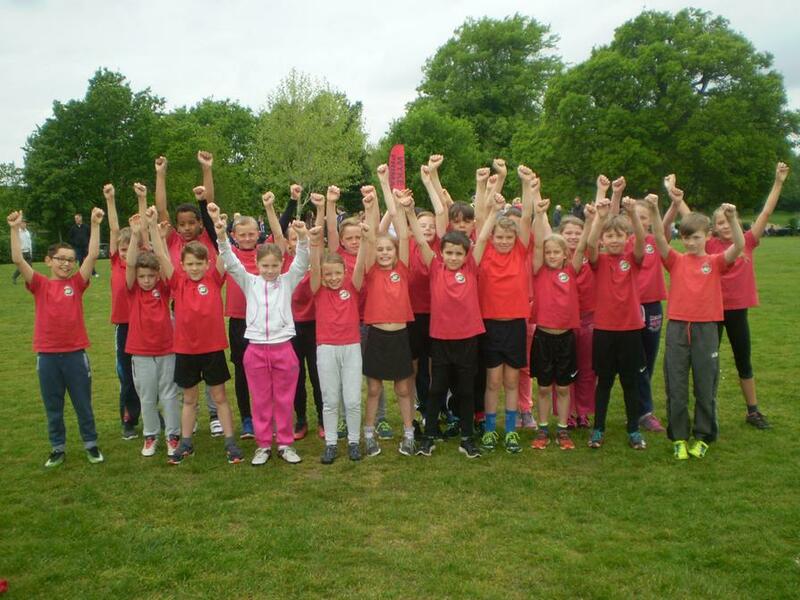 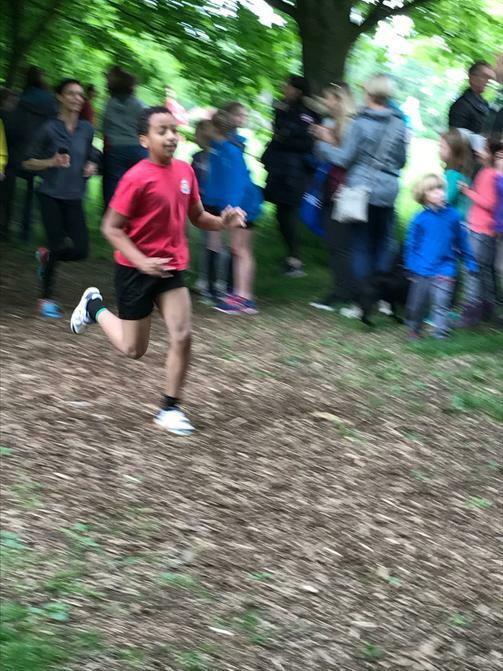 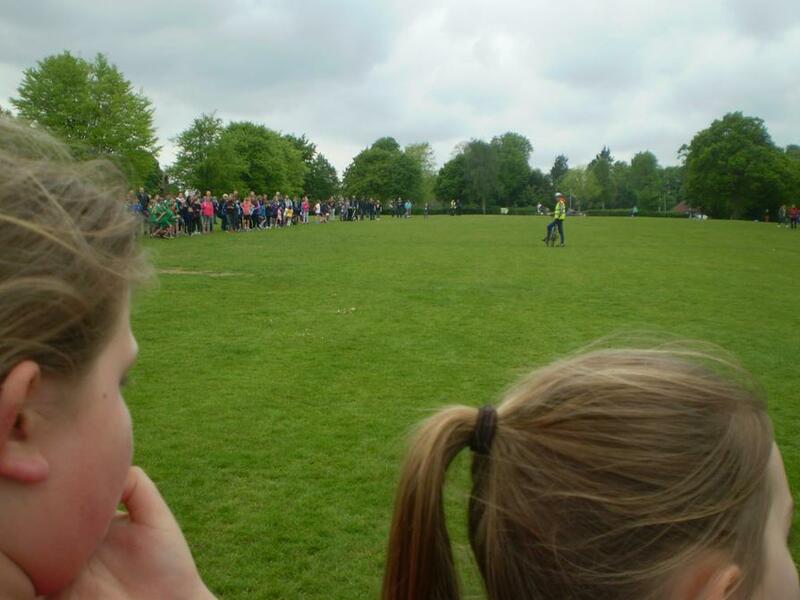 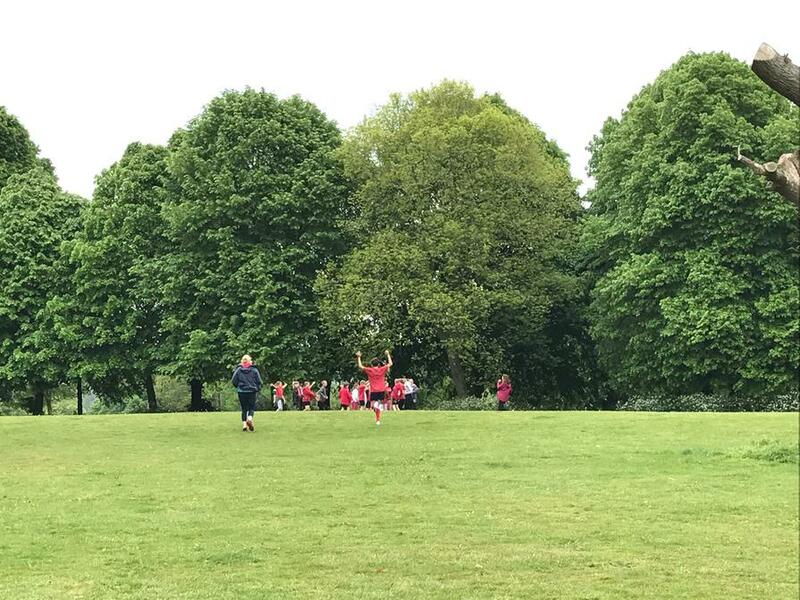 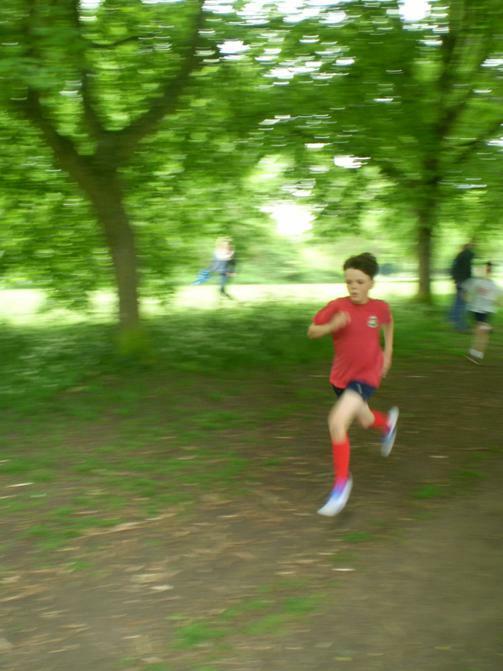 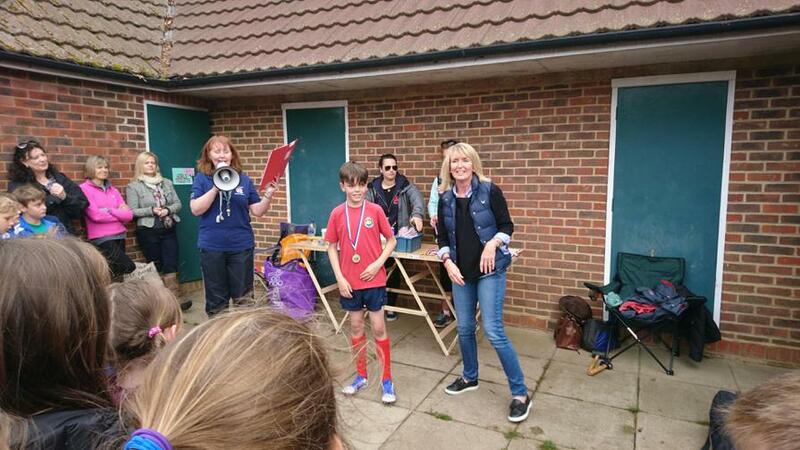 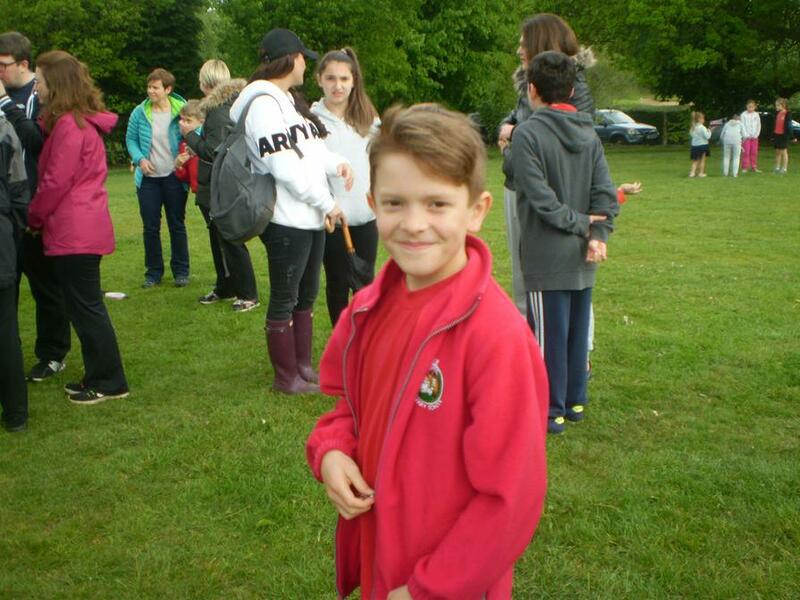 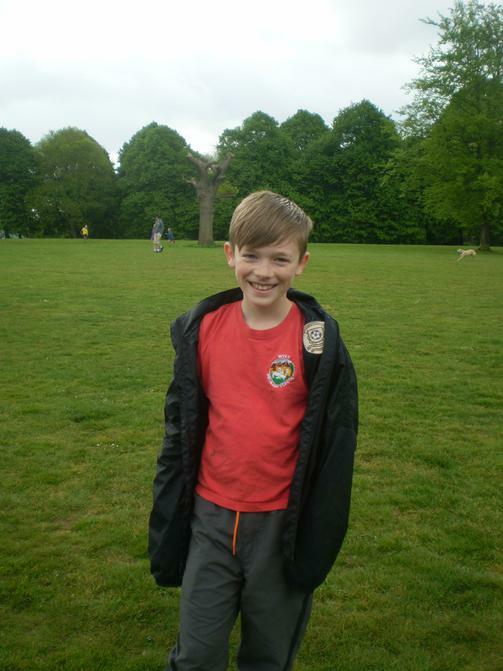 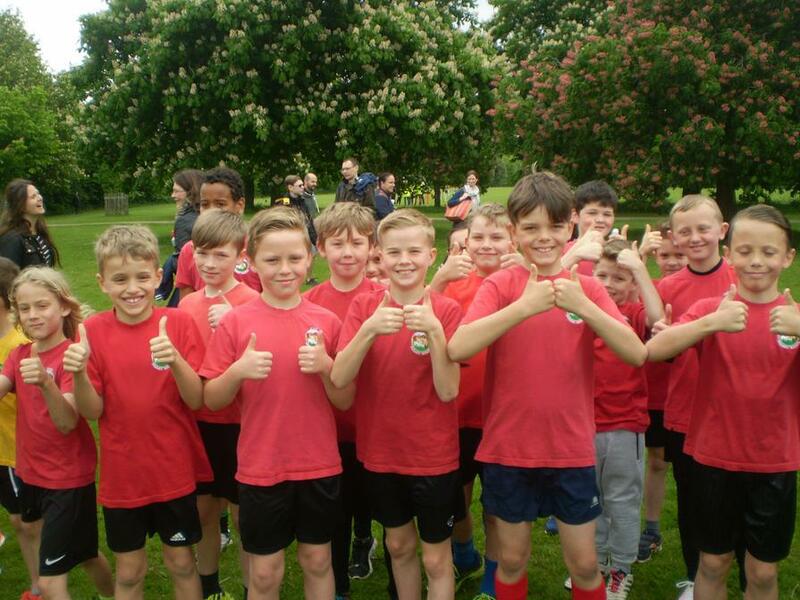 On Saturday 13th May, our cross country team took part in the Farnham Park Inter-School Cross Country Race. 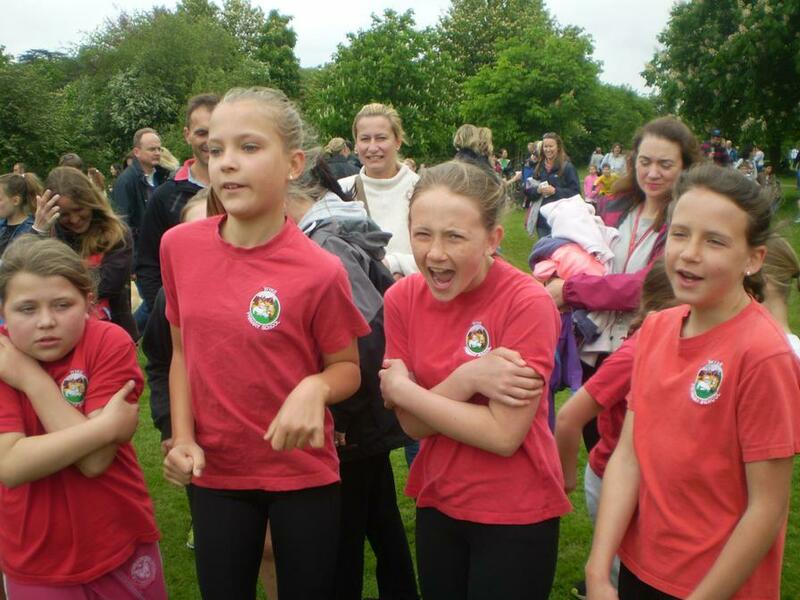 All of our children ran brilliantly and pushed themselves to their limit right up to the finishing line. 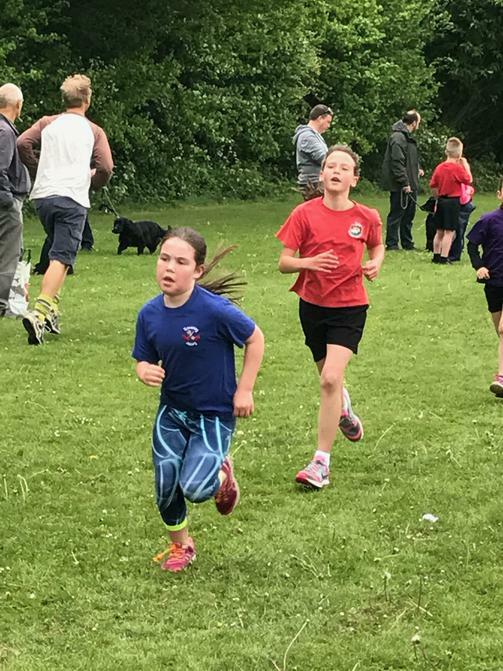 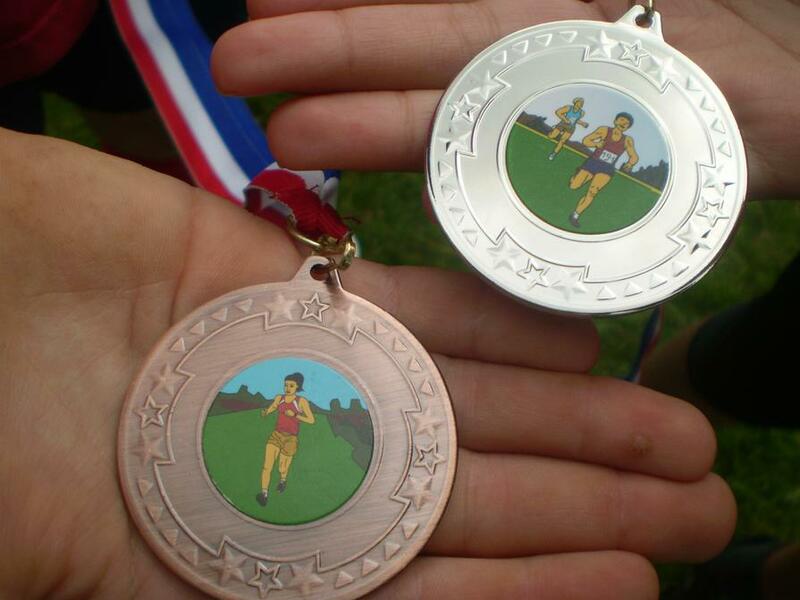 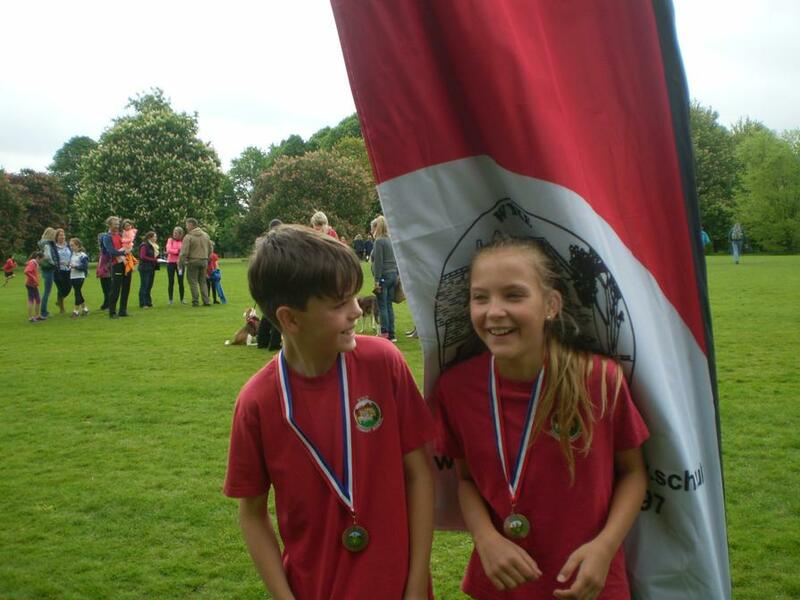 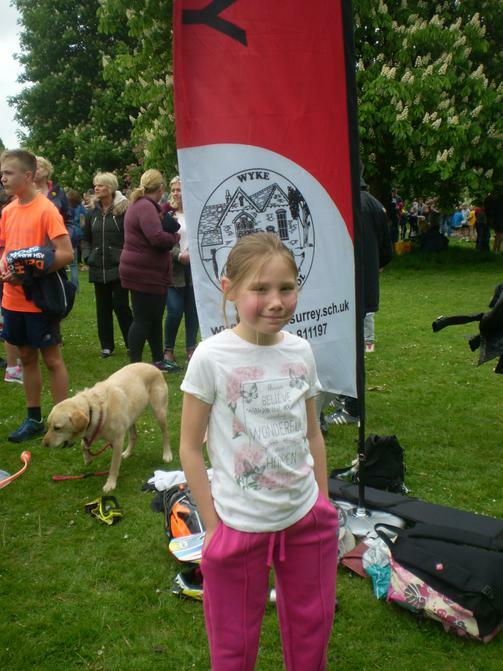 Tobie (Y6) came third out of 263 boys and Christina (Y6) came second out of 161 girls. 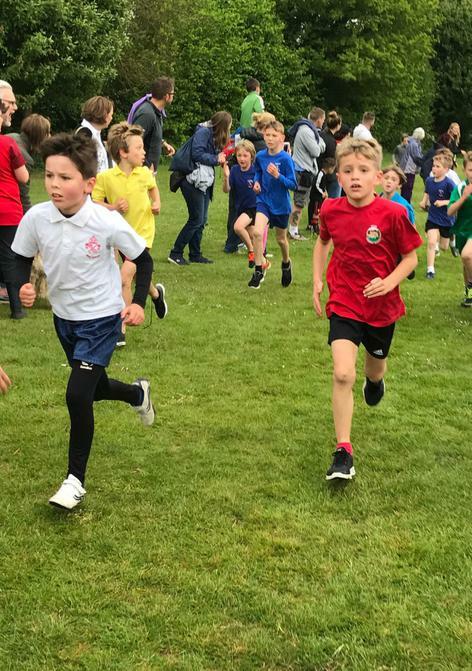 This was an amazing result to get two podium finishers on the same day! 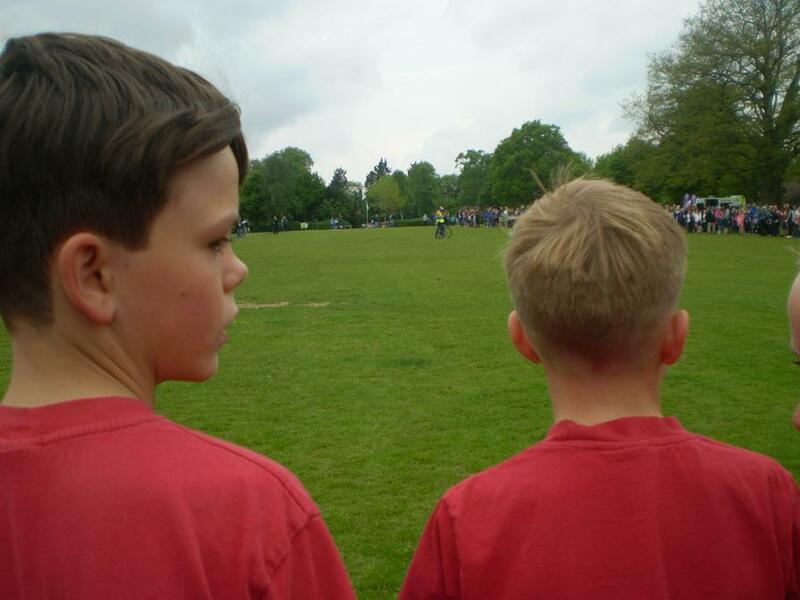 Have a look at a selection of the photos taken by staff and parents.